News Reporter: Join us at the Forward's October Events! Join us at the Forward's October Events! Part of a series co-sponsored by the Forward, the AJHS and JWA. 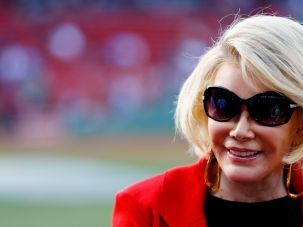 Joan Rivers' pioneering work as a female comedian left an indelible impression on the field and on the collective memory of America. From her breakthrough on the Johnny Carson show in 1965, she challenged us to think about gender roles, all the while making us laugh. Hear from Rivers' niece, Caroline Waxler, and comedian Judy Gold, on how her work continues to inspire the field today. 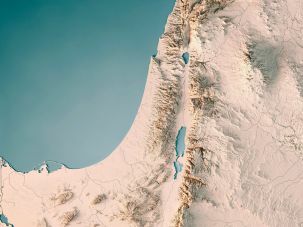 Come to the Taub Center for Israel Studies at NYU for a panel discussion with the Forward on the nature of political and social identity in the age of Trump, Bibi and Brexit. Forward opinion editor Batya Ungar-Sargon will join Yoram Hazony and Peter Beinart in a discussion. We will also be celebrating the launch of the October issue of the Forward magazine and copies will be available for attendees. 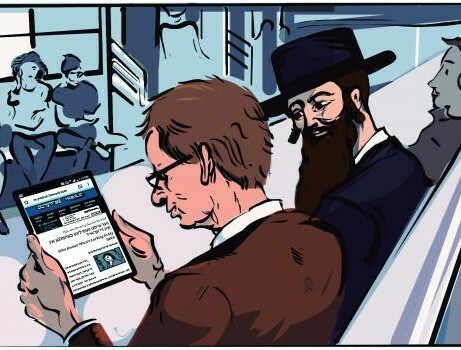 Rukhl Schaechter, editor of the Yiddish Forward (Forverts), will explore how the publication, founded in 1897 as a newspaper for Jewish immigrants, has adapted to the changing demographic of its readership. Through its website and social media, the Forverts now serves all these groups as an international clearinghouse for the latest Yiddish news, cooking shows, and music videos.